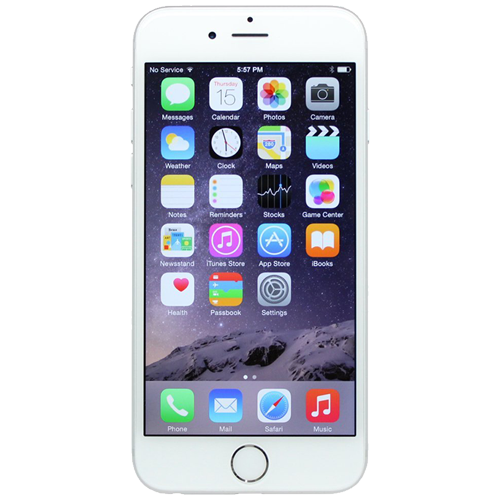 The iPhone 6S Plus or 6S+ was released alongside its smaller sibling the iPhone 6S in September 2015. It boasted a 5.5 inch screen and was available in space gray, silver, gold or rose gold. This style of phone is sometimes known as a “phablet” due to its not quite tablet dimensions. The iPhone 6S was well received but widely regarded as rather expensive. It is now available with a huge 128GB of memory which should be more than enough for anyone. The 6 Plus probably isn’t a phone to put in your pocket, so care in transportation is paramount. If your iPhone 6S plus has taken a knock or perhaps you’ve damaged the screen then WeFix are here to help. We can come to your work place or we can come to your home address, whichever is easier for you. You can book online with our secure and fast booking system. Just drop your postcode in and follow options through.